Announcements: Follow the contest at @OklaUglybug on Twitter!! 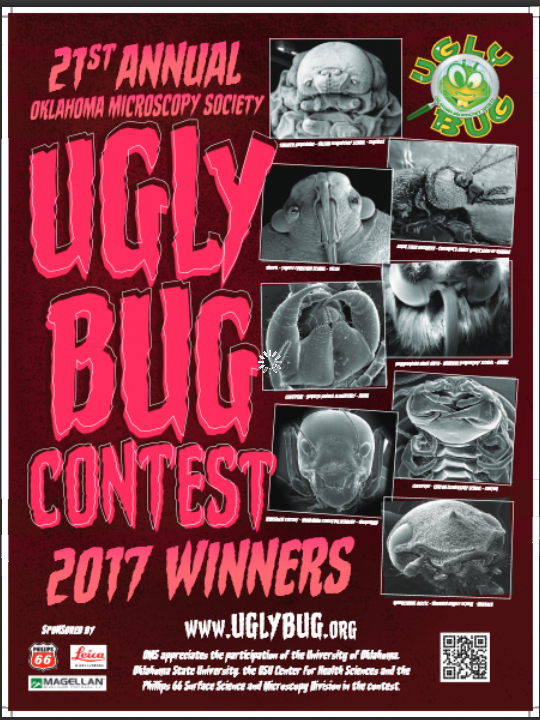 The 2018 Oklahoma Ugly Bug Contest Is Now Completed! As of Thursday, 25-Apr-2019 03:35:58 CDT THERE ARE 6 GRAND PRIZE WINNERS. 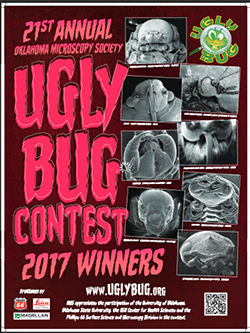 Click on the following to see All of the 2018 Ugly Bug Contestants! As always, the competition was close. If you want to see ALL of the bugs of this past year (2017), including the one from your school [if your school entered], Click Here! Each of the winning schools will receive a brand-new Leica stereomicroscope for their school! Here is a link to Last Year's Poster! What does an award ceremony look like? OMS scientists descend on the winning school bringing prizes, posters and images of the winning bug along with fun activities. The PBS "Beauty of Ugly" show, which includes Ugly Bug, was originally aired in November 2007. Now available on DVD through PBS (for purchase) and by rental at verious places (look up "Nature: The Beauty of Ugly"). This is also available online at PBS, but you may have to pay or be a donor (Oklahoma Ugly Bug starts at 29:35 into the show). The Contest begins in August each year with results typically announced in January. 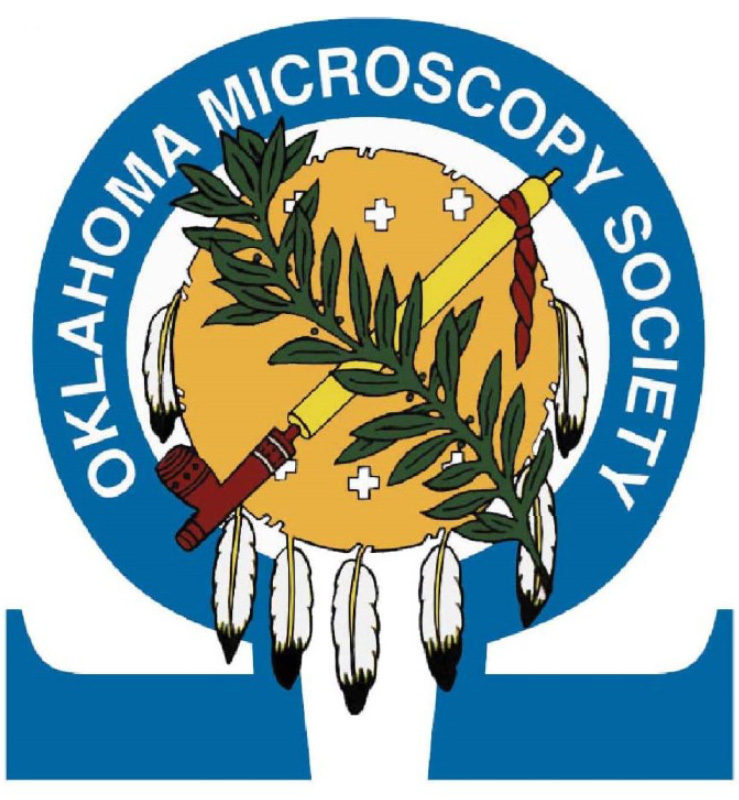 This page is maintained by Scott Russell, Samuel Roberts Noble Microscopy Lab, University of Oklahoma. Please address any comments or inquiries to srussell@ou.edu. As with most web pages out there, these are still under development, so any suggestions for improvements, useful links or information about defective links would be appreciated. This page was last revised Friday, 05-Apr-2019 12:01:06 CDT.